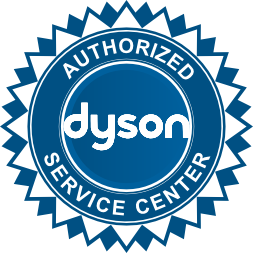 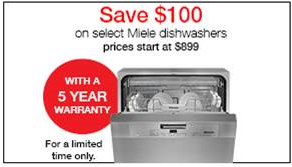 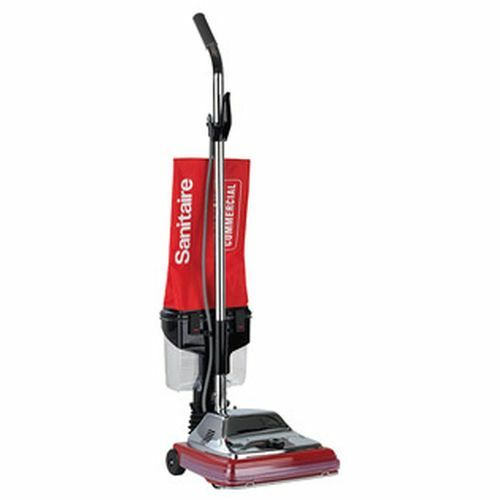 This unit’s easy-access dirt cup system, replaceable bristle strips and Quick Kleen Fan Chamber provide for easy maintenance. 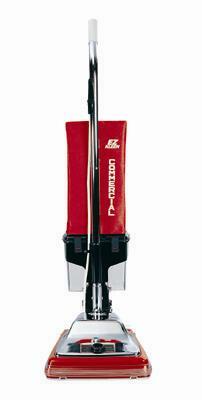 With a 7 amp motor, it’s easy to see why this upright is one of the most popular choices for commercial cleaning tasks. Combining an outer bag with the easy-empty dust cup, just release the two latches, pivot the upper bag back and pull out the cup to empty. 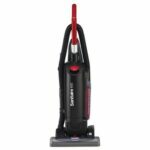 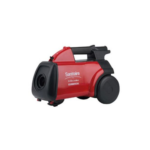 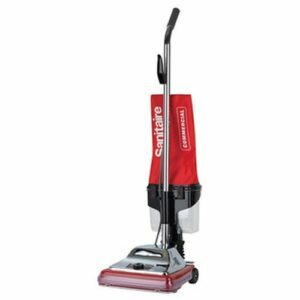 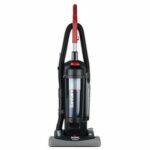 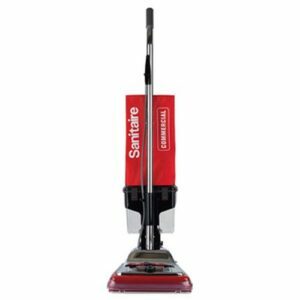 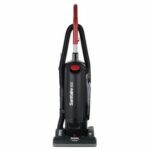 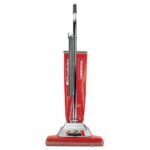 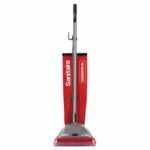 Sanitaire Commercial SC887-B is a heavy duty upright vacuum cleaner designed for hotel-motels, restaurants and other commercial cleaning. 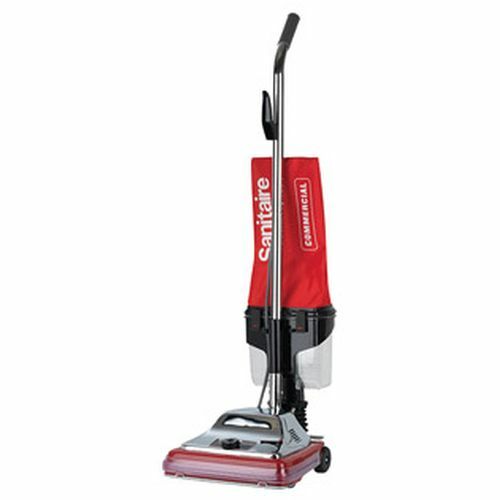 the SC887 comes with an E-Z Kleen dust cup — easier and neater to empty, plus you can see how much dirt you’ve picked up.